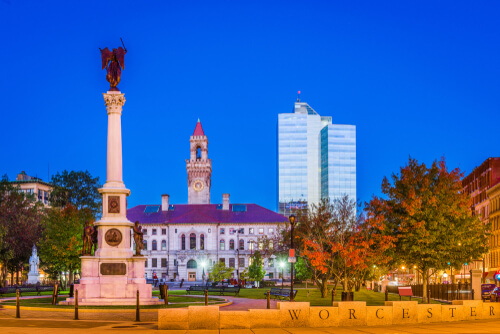 Worcester, MA is the second largest city in New England just behind Massachusets capital, Boston. With our storefront located in the next town over in Shrewsbury MA, we are proud to provide the residents and business’ of Worcester oriental rug products and services. Persia Orientals founder and owner, Michael Sadigh has been in the Oriental Rug industry since the 1980s. With over 30 years of experience, Michael has an eye for quality, dependable rugs. Come into our store and Micheal or a number of our trained staff, will work with you to provide multiple options when shopping for a rug or a service we provide. We pride ourself on carrying only the highest quality of rugs in our inventory alongside the best repair and cleaning services Massachusetts Metro west has to offer. For more information about our products and services, please feel free to give Micahel a call at 508-753-4667 or leave an inquiry here!